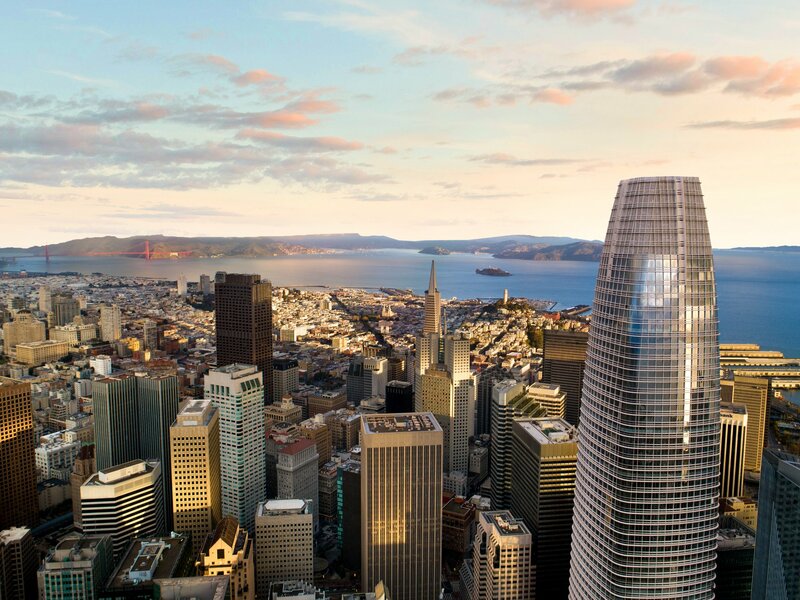 Accenture has opened a flagship innovation hub in San Francisco’s Salesforce Tower. The hub is a state-of-the-art destination where clients can work side-by-side with Accenture teams to ideate, prototype and scale products and services for the digital economy, the company said in a statement. As part of its investment in the Bay Area, Accenture says it is adding 500 highly-skilled technology jobs by the end of 2020 and expanding its national apprenticeship program. Home to the company’s 2,000 Bay Area employees, the new hub is part of a network of 11 Accenture innovation hubs in North America, with other locations in Atlanta; Boston; Chicago; Columbus, Ohio; metro Detroit; Houston; New York; Seattle; Toronto; and metro Washington, D.C.